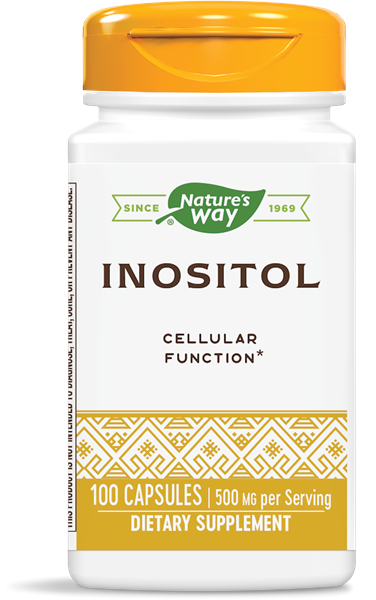 Inositol / 100 Caps - Nature's Way®. Inositol is a precursor of phospholipids, a major component of cellular membranes. It helps to maintain nutrient transfer across the cell membrane, as well as aid in the conversion of fats. * This product contains crystalline inositol.